The Keys to implement a truly authentic leadership model according to science. Four brain systems that will make you stand out as a leader and increase the motivation of your team. 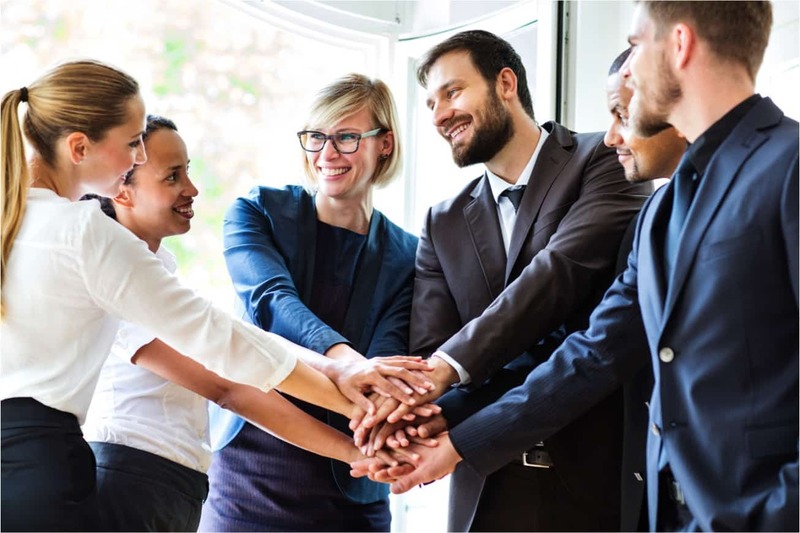 Leadership means the application of certain skills and behaviours in dealing with people to achieve shared goals but also building self-awareness in the leader itself. Which skills do we need to motivate and inspire others – A neuroscience perspective. 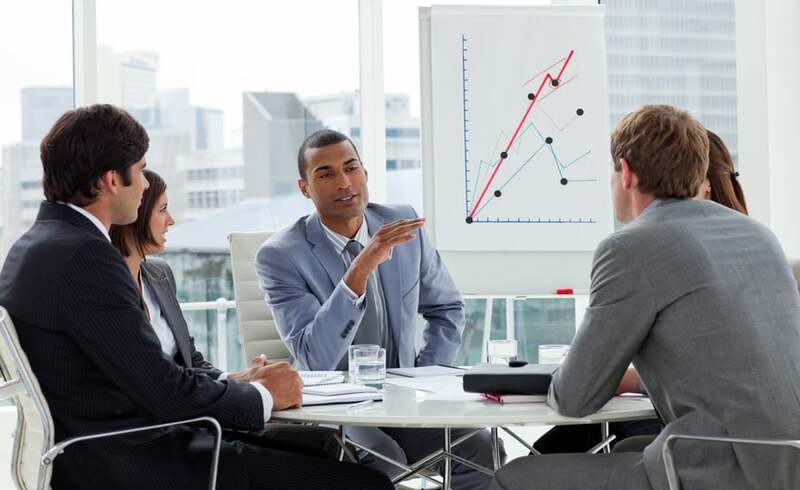 What do I have to do as a leader to motivate and satisfy employees? How can I get everything to be in line with my own motivations and goals? How latest brain research support an authentic leadership model and help building an “authetic leader”. Which neurotranmitters support few of the different leadership styles. Brain research gives us amazing answers to these and many other questions related to leadership, motivation and communication. In this Neurotraining we will examine the four systems of the human brain in which is the key to success in these three areas. Once we understand and know what instruments and measures to take, in order to activate these 4 systems, we can design them in such a way that they produce the desired result. Latest brain research and valuable applications in the field of motivation, communication and leadership. A deep level of discussion about practical application of neuroscience and authentic leadership. The workshop includes 4 powerful tools to apply in group and individually with your clients. You would network with very interesting professionals with whom to create synergies or new projects. The notion that there is a ‘social brain’ in humans specialized for social interactions has received considerable support from brain imaging. Scientists are understanding better the neural infrastructure of social interactions, empathy and sympathy. As a result, we are understanding better the deeper structures of human relationships. – Is the brain hardwired for collaboration or competition? Empathy or sympathy? – The neural preferences for the familiar – Implications in managing change. – The social brain – Implications for learning and mental health. Grounded knowledge and latest brain research endorsed by a recognised group of scientists, including Nobel Prize winner, Prof. Eric Kandel. Practical tips, tools and strategies to applied straight away to your coachees, leaders and/or to include in your trainings. A deep level of discussion and applications in the classroom. 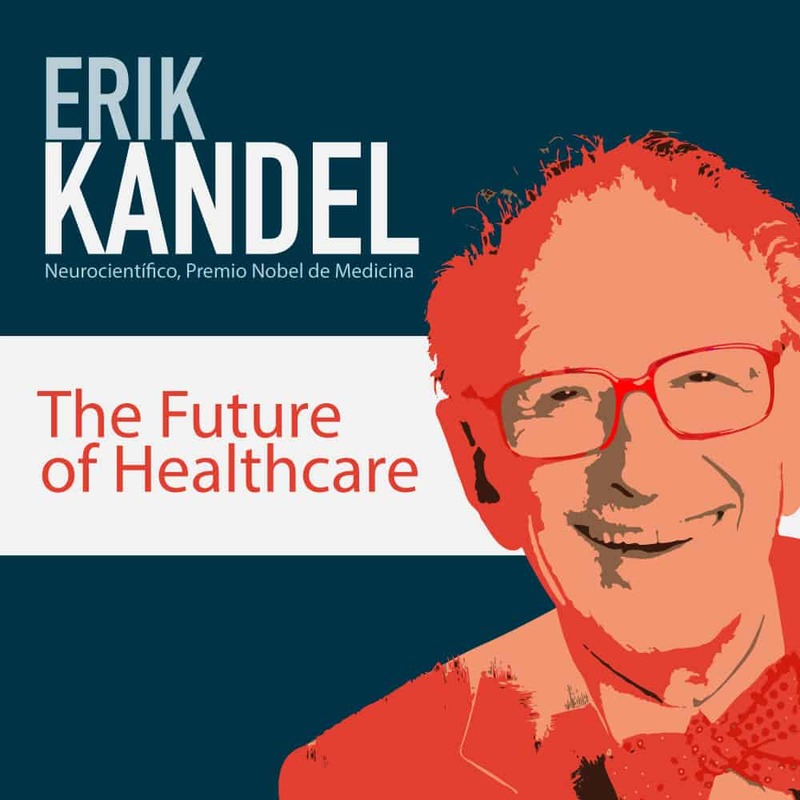 Eric Kandel comes back to Europe together with ANE International. The famous Hospital of San Sebastián in Oporto, Portugal, celebrates its anniversary with the Conference “The Future of Healthcare” with the aim of promoting discussion and debate on the humanization of organizations in the digital age, combining panel of discussions with guests of National and International renowned and training workshops on current issues and great innovation. Neuroscience will be at the heart of the conference and will be the highlight of the program, as the future of health and the creation of more efficient and happy teams in large institutions and organizations depends very much on the support from latest research in the field of neuroscience. The program of the conference will help building a dynamic shared by all those who are interested in the future of health, the promotion of knowledge and science. We will enjoy a day full of knowledge, as well as an interesting opportunity to network among the attendees and speakers from different countries. ANE International collaborates in this event as a Partner of the Hospital of San Sebastián contributing a significant part of the program and making a bridge between science and organizations through speakers such as Sergio Almeida, Tibisay Vera, Nieves Pérez and the eminent and renowned scientist Nobel laureate: Prof. Dr. Eric Kandel. Receive tips and news on the latest discoveries. Weekly news about the new discoveries and curiosities of Neuroscience. We regularly send advice on the application of neuroscience. Once a month we make a recommendation on a book of interest. Subscribe to our free Newsletter and you will receive tips, current news and recommendations for new science books.